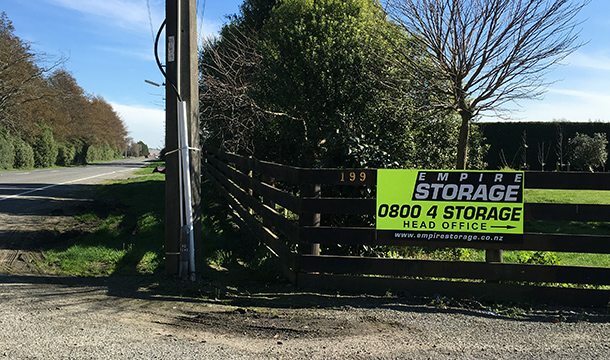 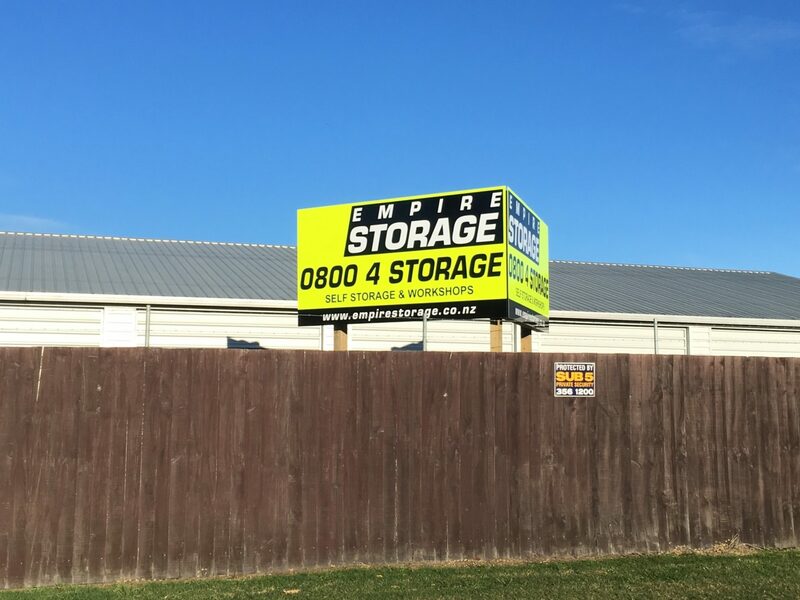 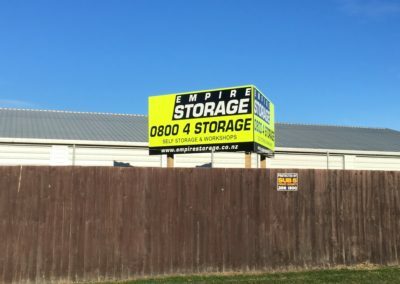 Empire Storage Ltd, Christchurch specialists in self storage, we can provide all your self storage needs in Christchurch at competitive prices and various sizes listed on the SELF STORAGE / WORKSHOPS page. 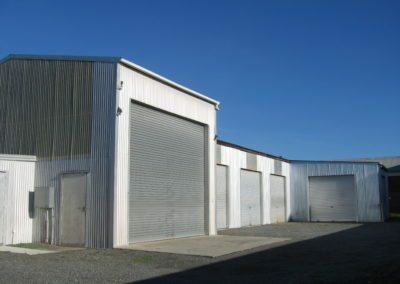 If you need a workshop in Christchurch to store and work on your car we have that too. 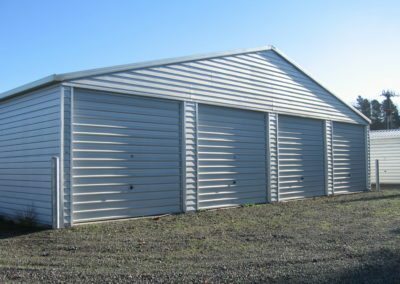 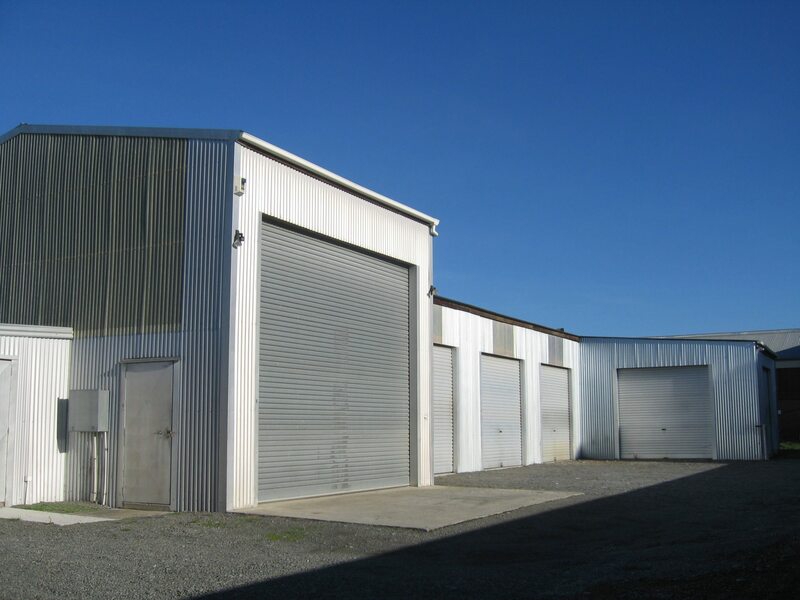 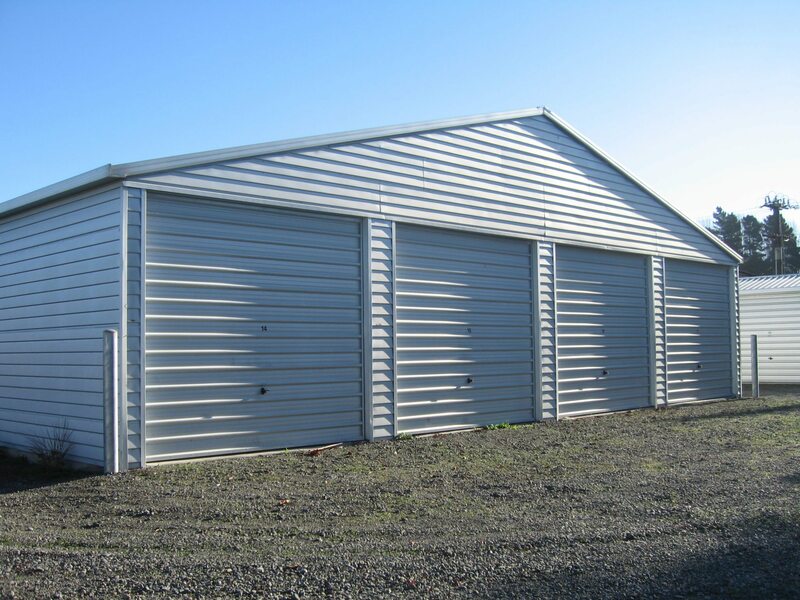 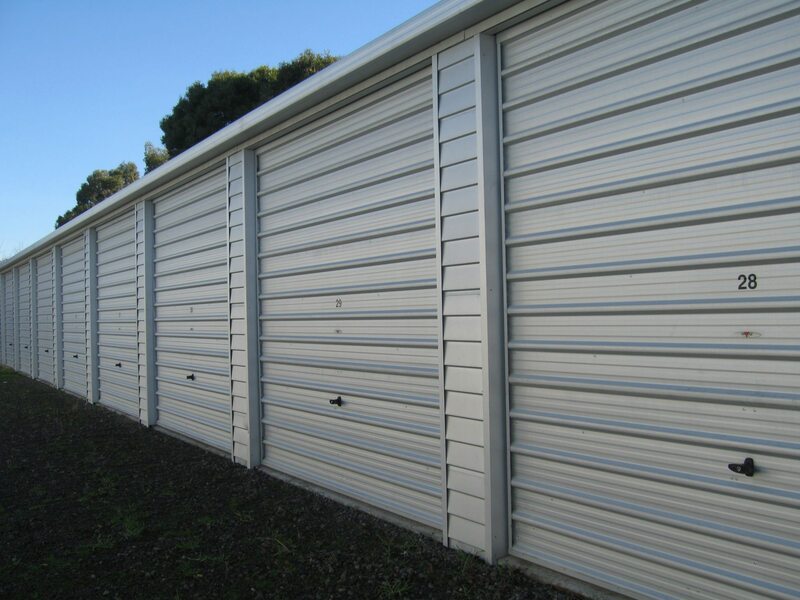 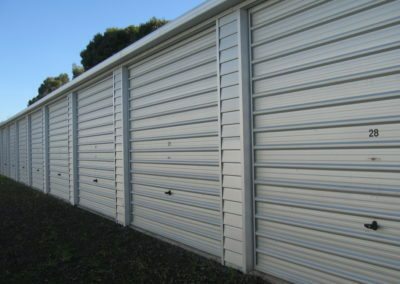 Or maybe you need a industrial workshop or commercial workshop for business storage for your mobile business in Christchurch, give us a call we’ve got just what you need.